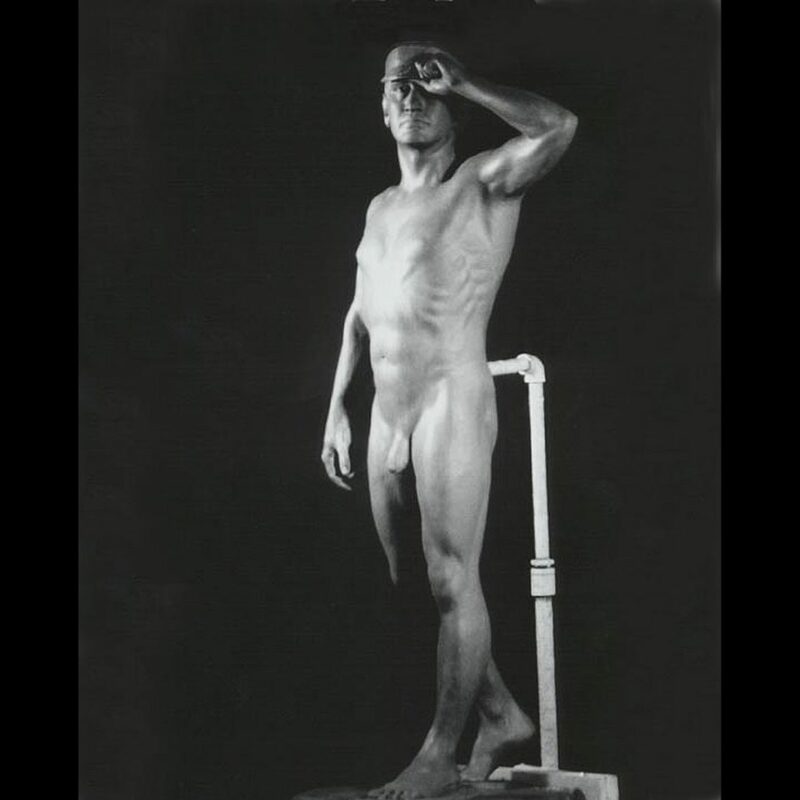 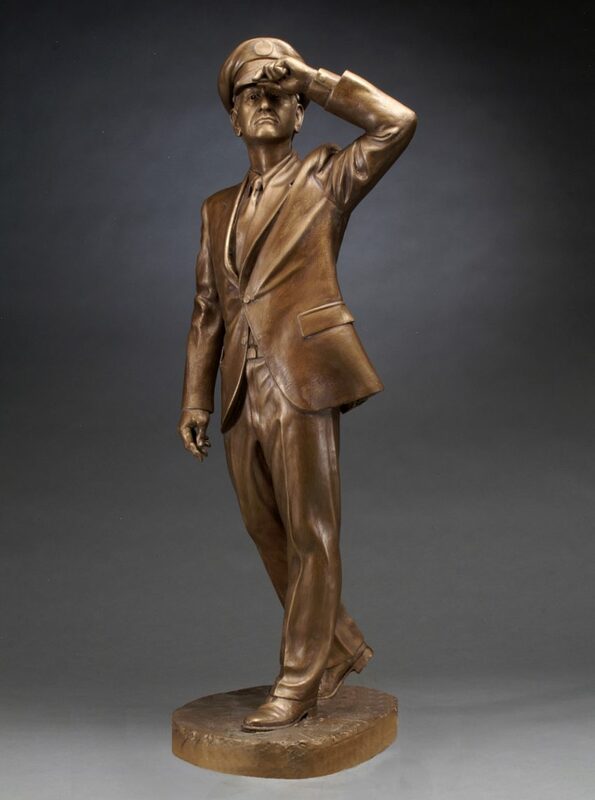 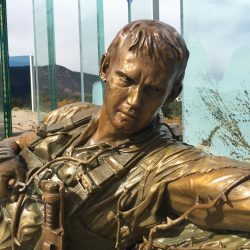 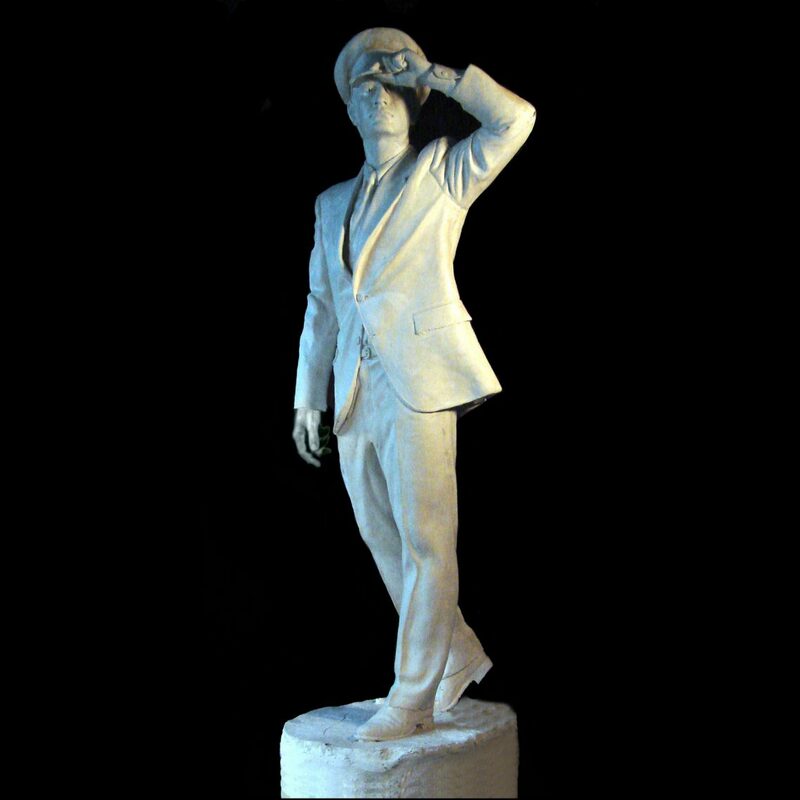 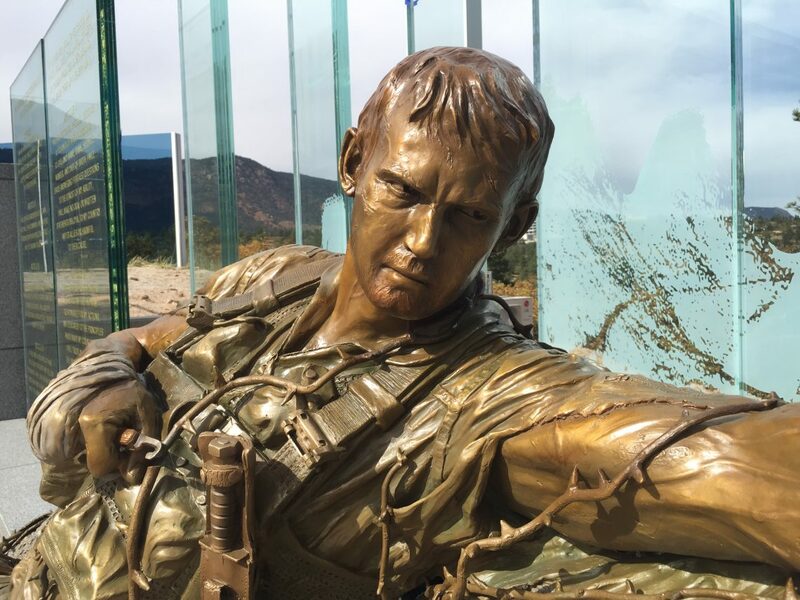 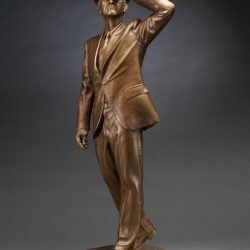 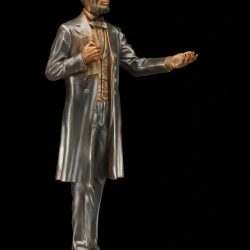 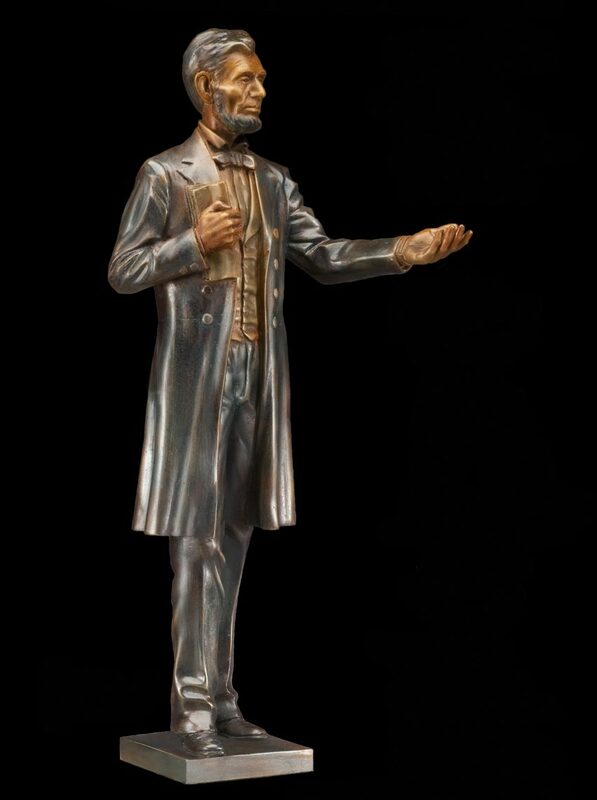 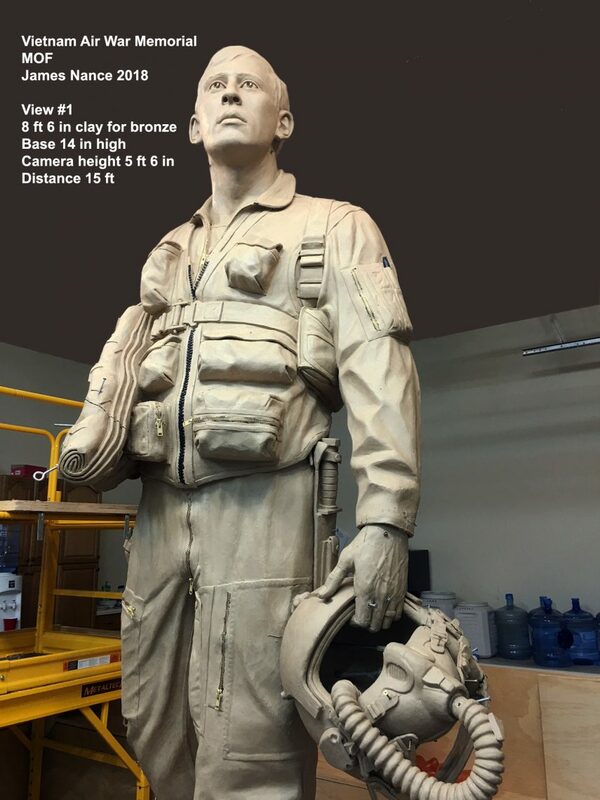 Bronze figure for “Lance Sijan” Medal of Honor Memorial, USAF ACADEMY Vietnam Pavilion, 7 foot figure, Sculptor James Nance. 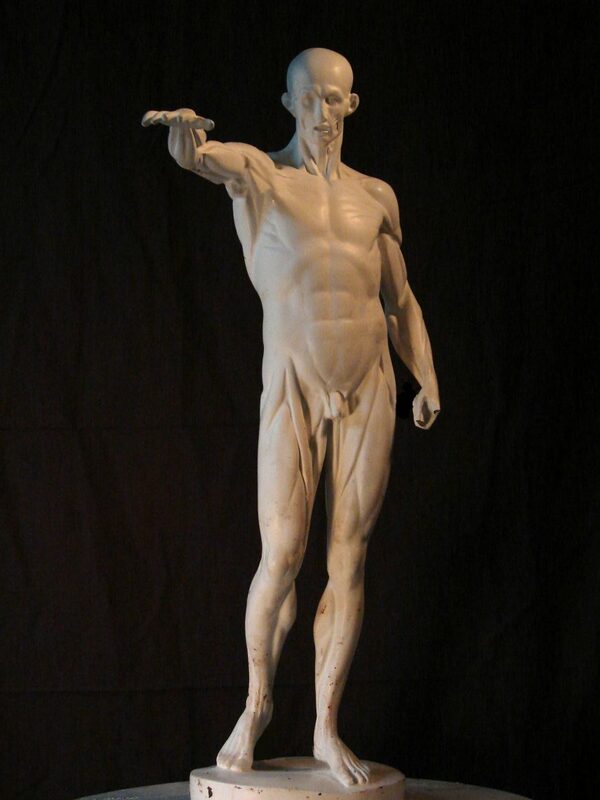 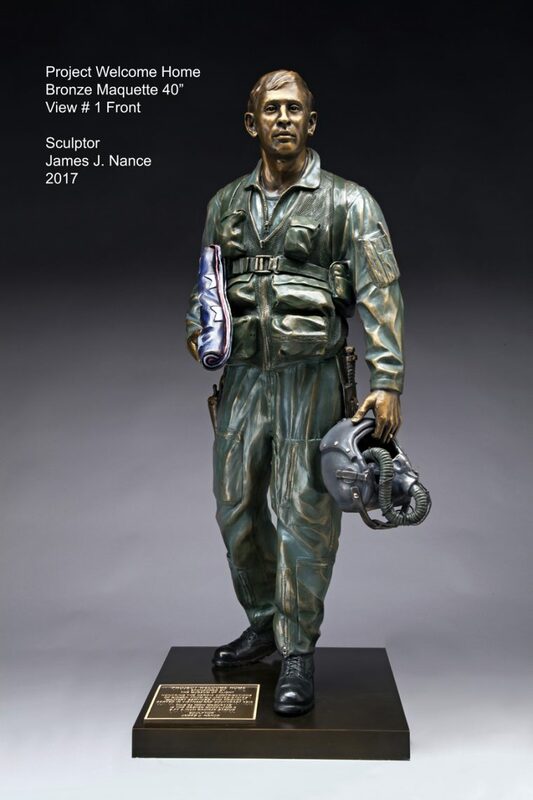 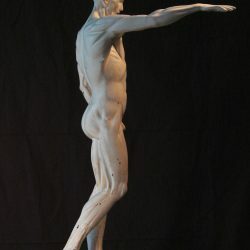 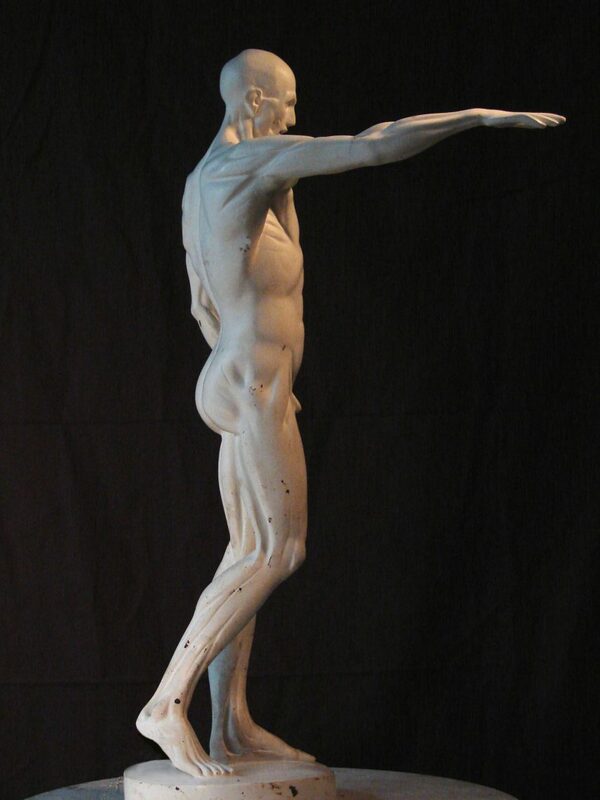 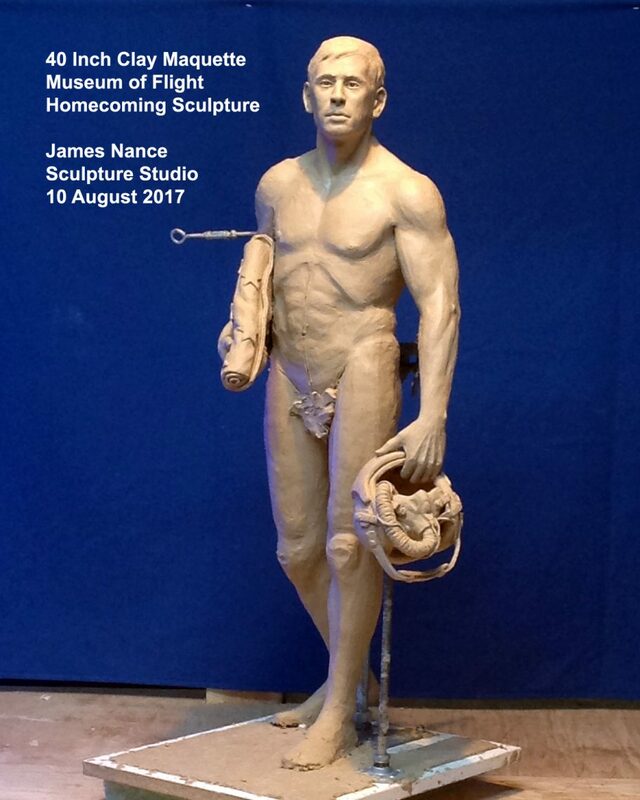 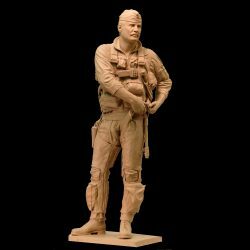 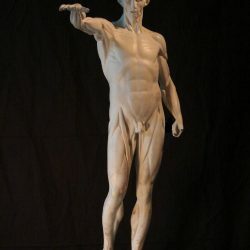 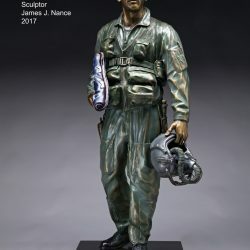 “Returning Airman” 8 foot 6 inch tall clay for bronze Sculpture, Museum of Flight Vietnam Air War Memorial, Sculptor James Nance. "Robin Olds”, 40 inch clay maquette, to be enlarged to monumental figure in bronze. 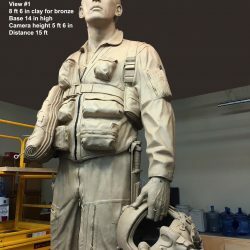 AWCM Air Warrior Combat Memorial. 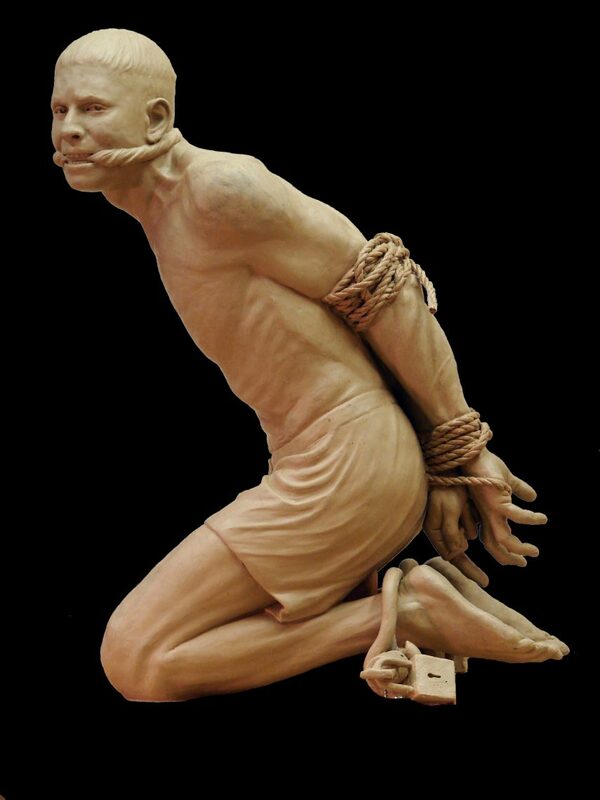 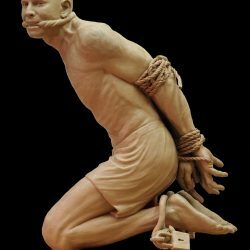 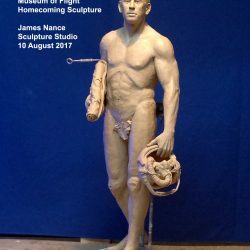 Sculptor James Nance.